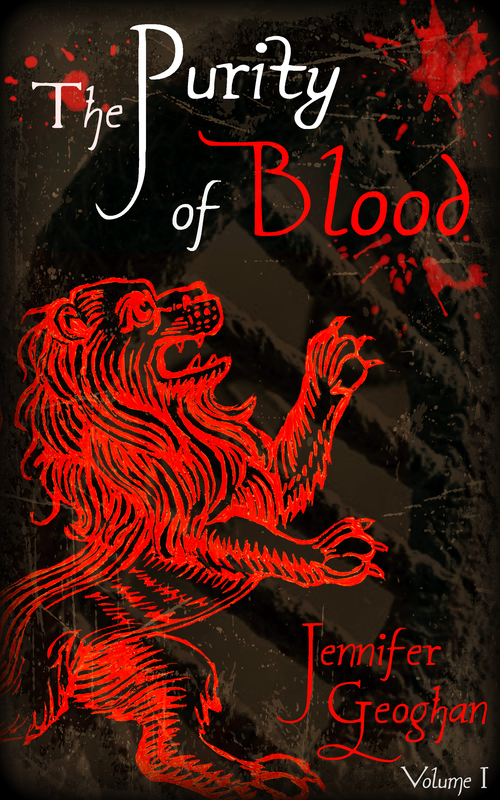 So in keeping with the idea that I want to rebrand my book series, I’ve been tinkering with new book covers. It’s funny when you first start and you’re all proud of your first cover you create … and then you get some experience under your belt and you’re like UGGG! What was I thinking!! I can’t beat myself up too much. I was really going for that Twilight/50 Shades simplistic look, a single object to represent the story. That’s all well and good … but, it sucked. So, with that in mind, I spent some time today rethinking the cover design. 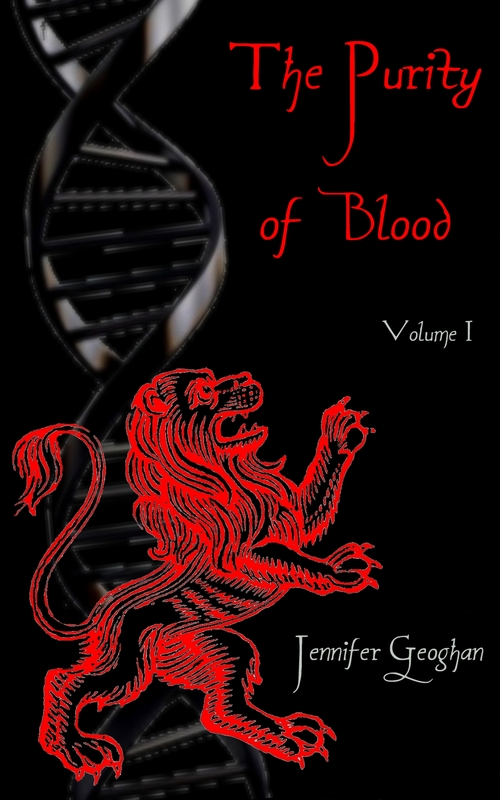 I still wanted the lion as it’s very representative of the book, just as I still wanted it to have a DNA strand. Because it always helps to have an idea what the book is about ….. So, what do you think of the new cover? I really want to hear some opinions, suggestions, etc..